The information was confirmed by a source close to the security services in Bamenda. Local media reports said one of the six had managed to escape, but that information has not yet been independently confirmed. 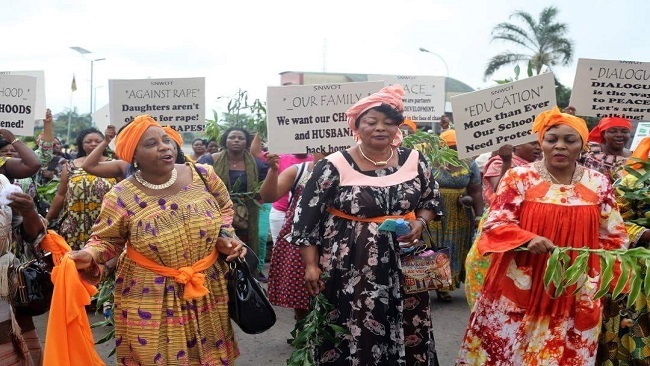 Cameroon’s two anglophone regions in the west of Cameroon are the site of an armed separatist uprising, where the separatists have called for a boycott of the schools. They argue the French-language education system penalises English-speaking students. Already, since the start of the new term in September, insurgents have killed one school director, mutilated a teacher and attacked several high schools. The results of the country’s presidential election, which took place on October 7, are still to be announced, but the incumbent, Paul Biya, ran for a seventh term in office. 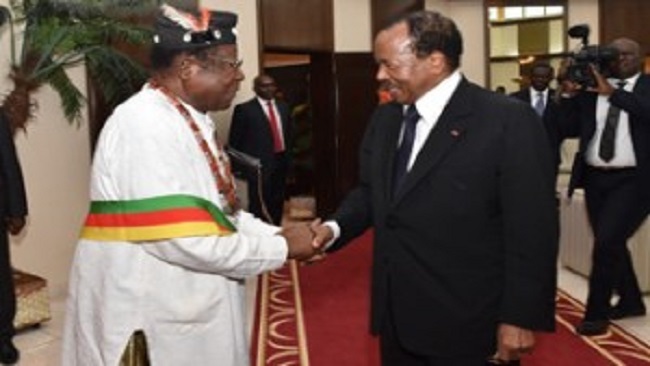 Biya, 85, has refused to enter into dialogue with the separatists and at the beginning of the year launched a military crackdown in the regions.